Facebook has turned over materials about Russian ad buys to Special Counsel Robert Mueller's team, CBS News has confirmed. Last week, Facebook acknowledged that phony accounts appearing to have originated in Russia bought $100,000 in advertising on its platform during the 2016 presidential election cycle and in the months after. Between June 2015 and May of this year, about 3,000 ads connected with 470 "inauthentic accounts" were posted on Facebook, according to the social media giant. The Wall Street Journal, citing people familiar with the matter, first reported Friday that Facebook gave detailed information about the ad buys that far exceeded the information it gave to Congress. That detailed information included copies of the actual ads, along with details about the purchases, the Journal reported. Facebook policy dictates that the company will only turn over "stored contents" of an account with a warrant, those sources told the Journal. CNN subsequently reported a warrant was used in obtaining the information. CBS News' Jeff Pegues reports the extent of Russia's activity on the social media platform was more than just one false notice of an anti-immigration rally in Idaho, and a source familiar with the investigation said there are likely more "Facebook fronts" of Russians urging Americans to take action. Congressional investigators believe that revelation is probably just "the tip of the iceberg," and it's looking increasingly likely that Facebook executives will be asked to testify on Capitol Hill. Sen. Mark Warner, D-Virginia, the ranking member on the Senate Intelligence Committee, told CBS News earlier this week he doesn't believe the social media company has been as transparent as it needs to be. "I think there's much more than 350-odd accounts that were involved in this process," Warner said, referring to ads linked to Russia that the company acknowledged last week. "I think it was much more than the simply one internet troll farm they found in St. Petersburg. And frankly, Facebook, who prides itself on knowing more about you and me than frankly the United States government knows, I got to believe they know more about this or could find more out about it if they put adequate resources behind it." 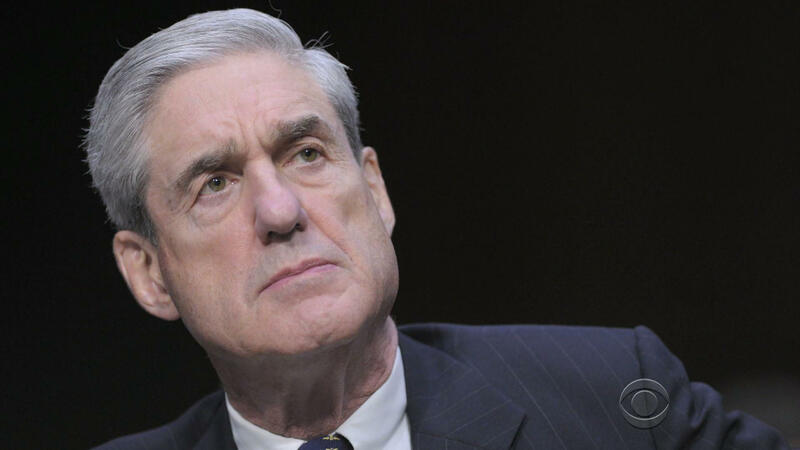 Mueller has convened a grand jury in the investigation of Russian election meddling and any ties to the Trump campaign, a sign that the investigation is ramping up, not winding down. The House and Senate Intelligence Committees are also looking into the matter.